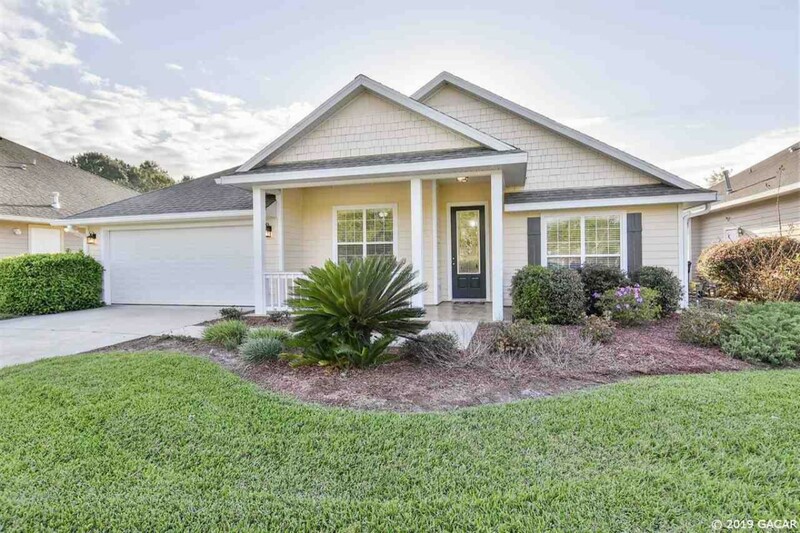 View all Homes currently for sale in the Belmont Subdivision in Newberry, Florida. Should you see no homes for sale, that means that there are currently no Homes listed for sale in the Belmont Neighborhood. Click the button to view neighborhood stats in the Belmont Subdivision such as sold home prices and more.